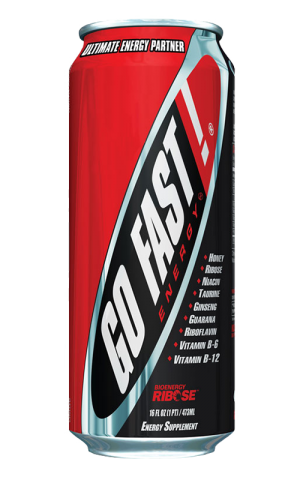 Go Fast is an energy drink absent of high-octane branding or ridiculous promises. It was designed with athletes in mind, and to that end it does one thing: deliver boosts of energy throughout the day. 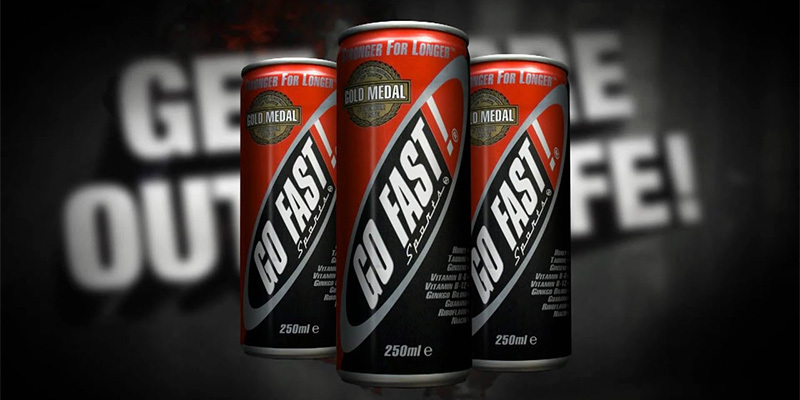 Check Go Fast website for the latest & greatest in energy drink. Visit Go Fast YouTube channel and check out the latest videos. Visit official Go Fast Facebook page for awesome deals & new arrivals.